The screened midds & semolina. 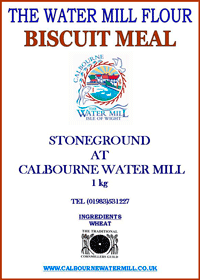 Makes very good biscuits, especially shortbread. It also adds texture to crumble mixes.